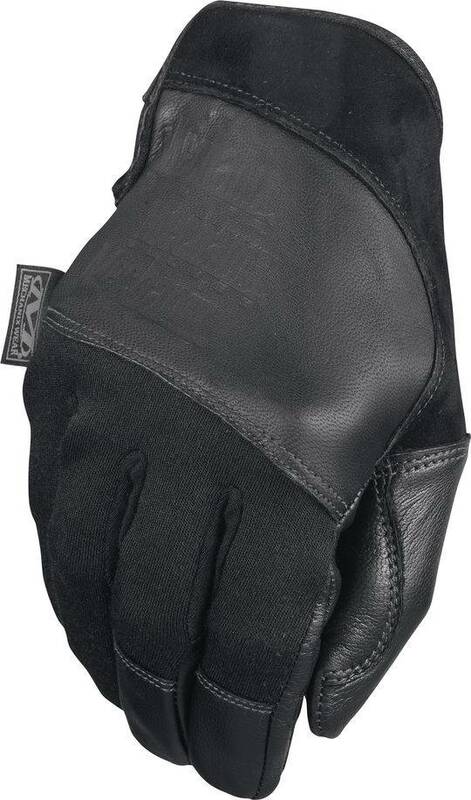 The Tempest tactical glove is designed to tame heat and flame exposure during hard-charging operations. 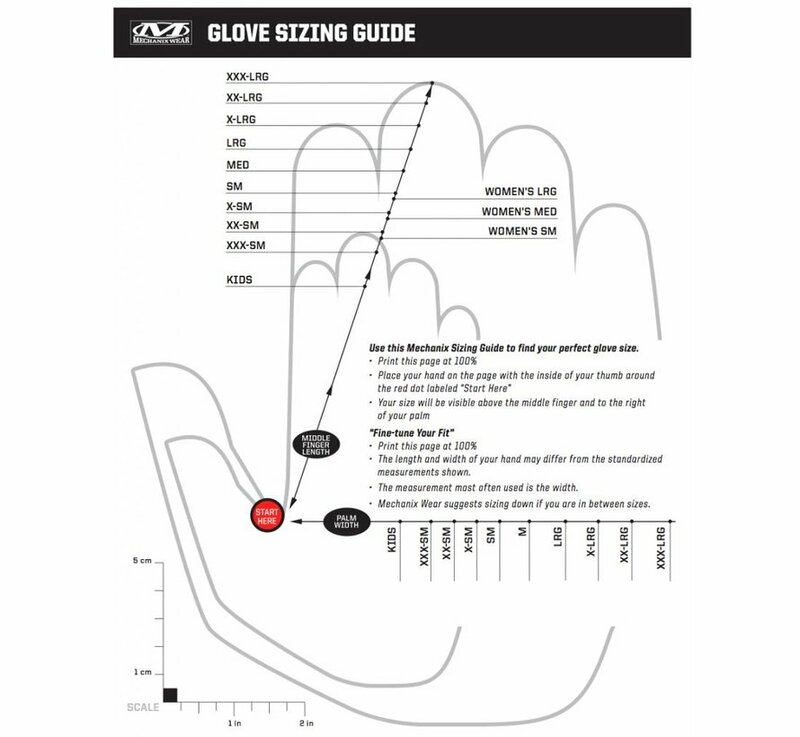 The glove is anatomically designed to the natural curvatures of your hand using three-dimensional patterning to create a snug fit. When it comes to functional flame resistance, the Tempest is built to weather the storm. 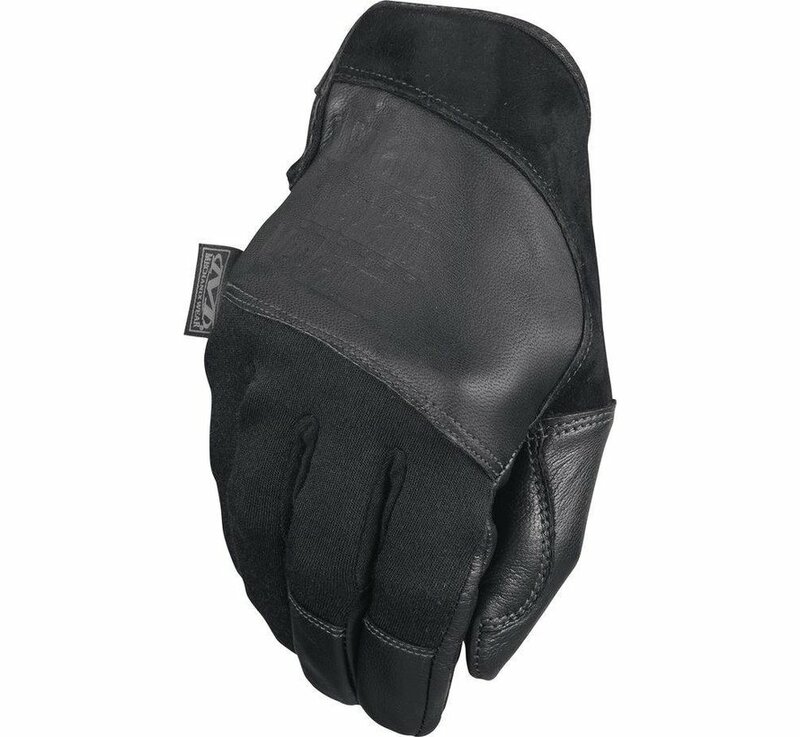 FR Nomex® hugs the back of your hand and high-dexterity 0.6mm FR goatskin leather backed with FR cotton protects your palm. The Tempest maintains connectivity in the field with touchscreen technology in the palm of your hands. 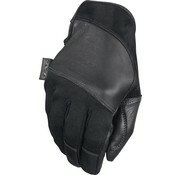 Low-profile closure provides a secure fit to the wrist. FR Nomex® provides critical flame resistance. 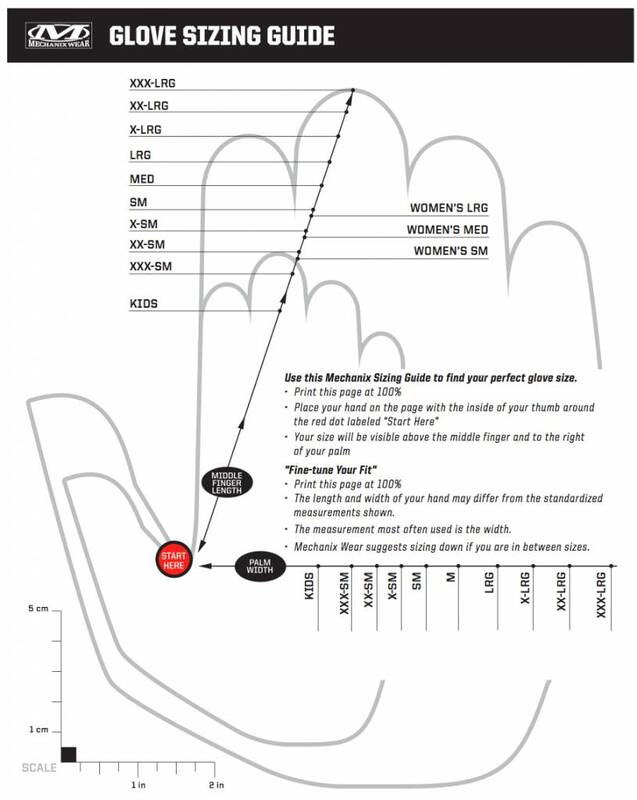 Three-dimensional patterning conforms to the natural curvature of the hand. 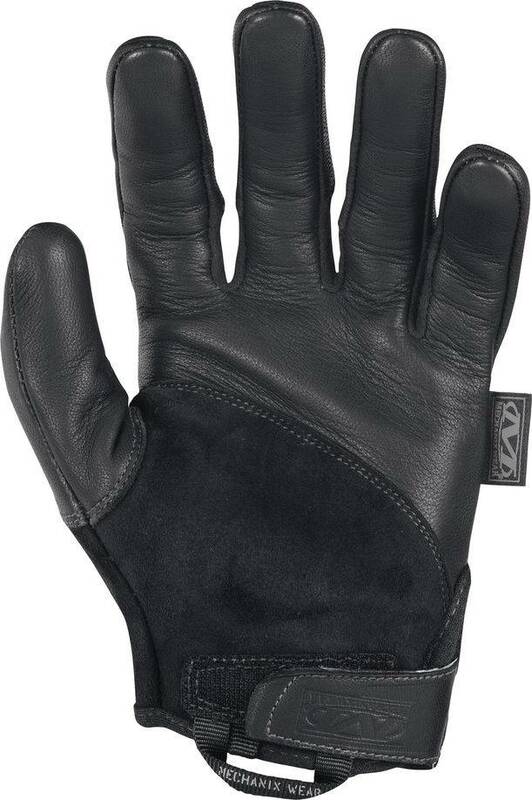 High-dexterity 0.6mm FR goatskin leather palm provides flame resistance. 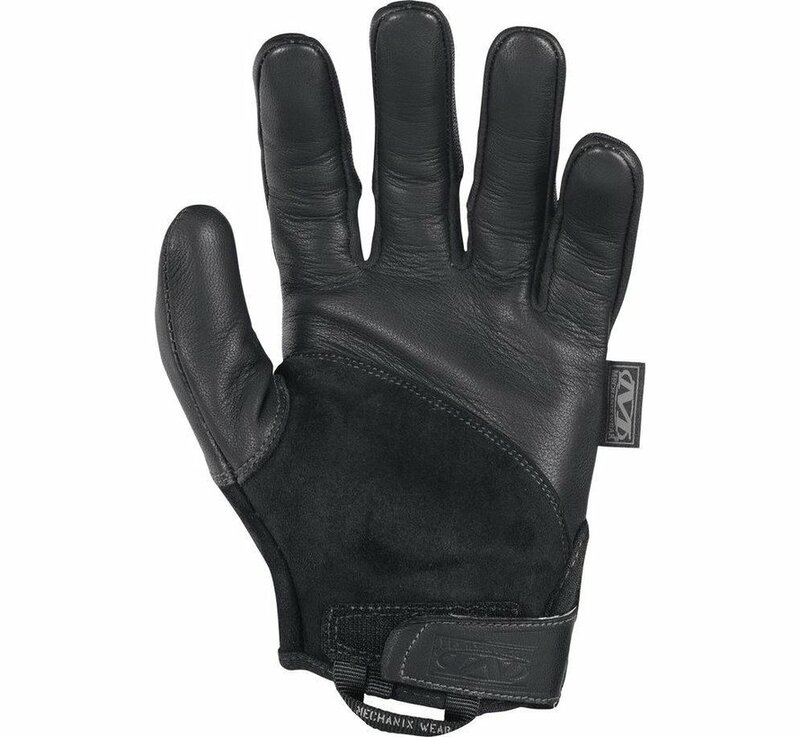 FR goatskin leather suede side out provides added grip. Internal layer of FR cotton provides flame resistance.